Read More... 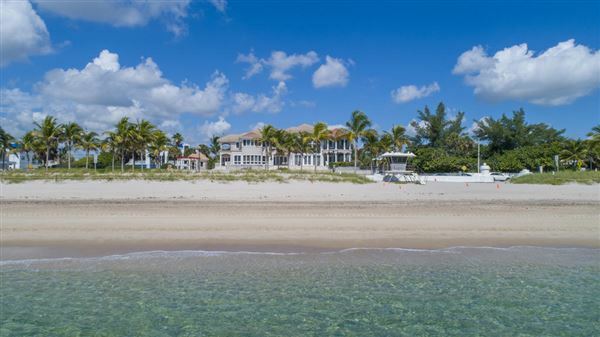 The second most populated county in the state of Florida, Broward County has a wide variety of excellent luxury real estate for the discerning buyer. The largest city in Broward county, Fort Lauderdale, is well-known as a popular spring break destination. 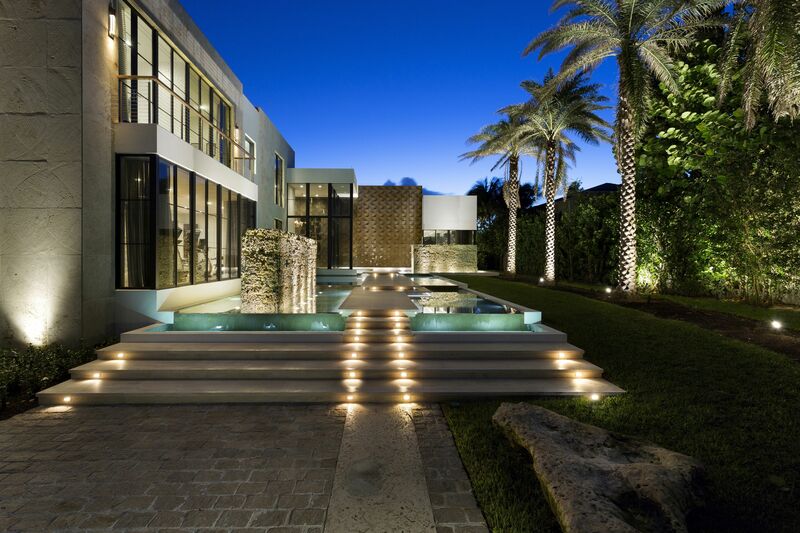 Over the years, though, the city leaders grew tired of the crime and misbehavior that came with this position, and has shifted the focus of the city toward luxury condos, resort-style living, an upscale lifestyle, and trendy shops. The downtown area, particularly around Las Olas Boulevard, has grown dramatically over the past decade, and now features new boutiques, art galleries, high-rise condos, and restaurants. 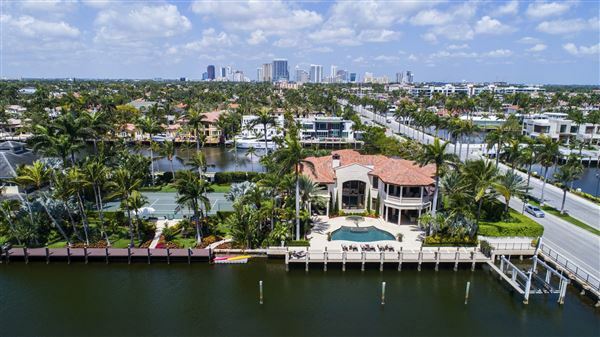 Broward County has a number of other lovely places to live, including Pembroke Pines, ranked among the “Top 100 Best Places to Live in the U.S.” in a 2006 Money magazine article. Also, several large companies are based in the county, and due to its proximity to Miami, Fort Lauderdale has become an attractive option for Latin American headquarters for companies such as Microsoft. 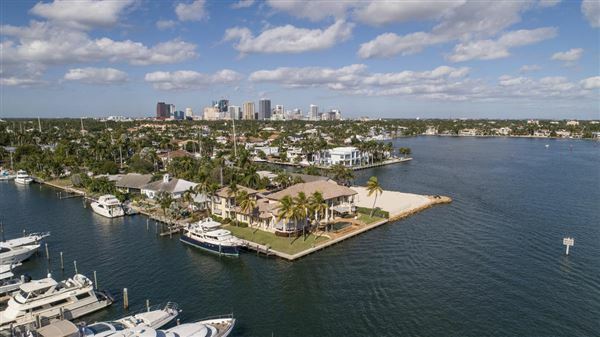 Of course, the main draw to the area will always be the miles and miles of beautiful beaches, and the area has many luxurious tropical waterfront estates. 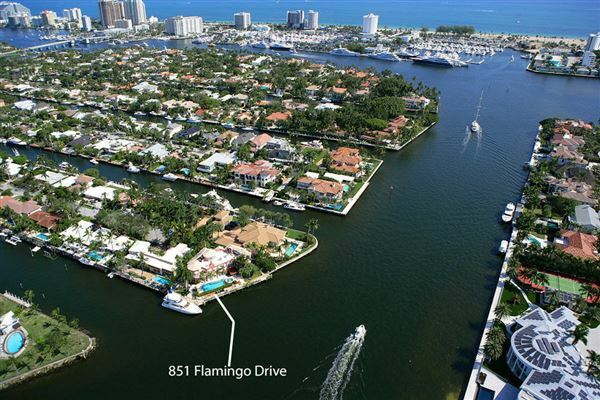 The entire area is a taste of paradise, from the gorgeous beaches to the yacht-filled waterways and world-class golf courses, and is one of the premier luxury destinations in the country. 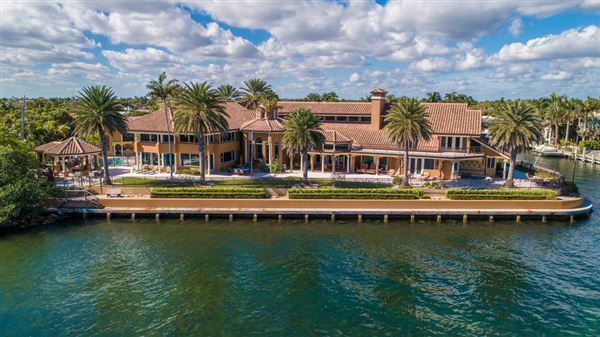 The second most populated county in the state of Florida, Broward County has a wide variety of excellent luxury real estate for the discerning buyer.